We have been able to hold a successful position in this industry. We are offering a wide range of home furnishing products that include plain PVC door, designed PVC door, windows, solid door, doors and wooden door panels.Made using high quality raw material, our range is manufactured in compliance with the set industry norms and regulations. 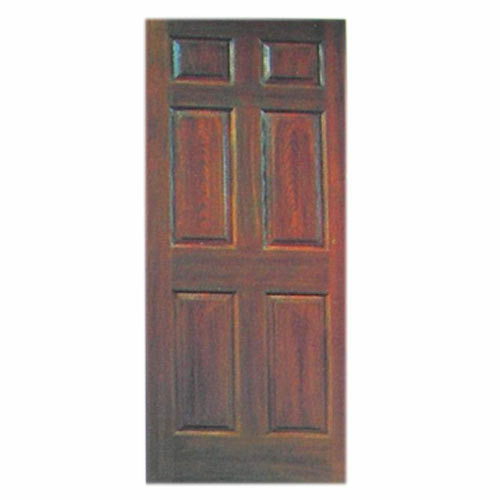 These Wooden & PVC Doors products are acclaimed for various features such as resistance to fire & corrosion, durability, easy installation and dimensional accuracy. We offer PVC furniture & accessories that includes PVC doors & windows, ceiling & roofing accessories, door & window hardware, kitchen furniture & partition. We also offer fabrication work. Our organization is backed by a skilled team of professionals, which holds rich industry experience. These experts help us to manufacture flawless end products. With the aid of advanced technology machines, we are able to meet the bulk requirements of our clients. We are looking for local area query from rajasthan, haryana, gurgaon only.